This month has just flew by and I've only now just realized how I've lacked in posting. Not just here, but on Glossyfinds as well. My motivation has been lack luster lately, but I'm hoping this will help me find it again. But in my absence, I've been burning through quite a few books and I have so much to share with you! I'm going to quickly breeze through the first one, since I kind of found myself pushing through to read it. 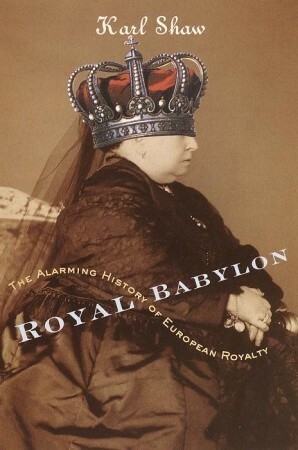 The title is Royal Babylon: The Alarming History Of European Royalty by Karl Shaw. In a nutshell, this book is about all of the outrageous behavior of thousands of years of people who held the crown or were related to it in Europe. It highlights the crazy antics and mental illnesses of the monarchs, not to mention their insane and, sometimes incestuous, sexual relationships. In the beginning, it was easy to read because I found it interesting. 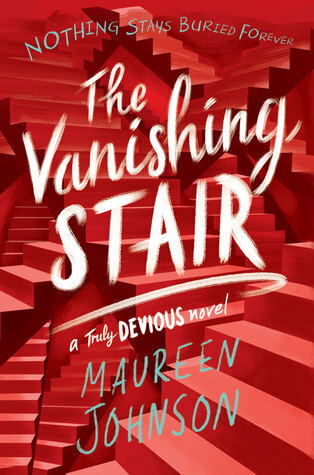 But once I got halfway through, it seemed to get repetitive and the author was very... I don't quite know how to describe the tone. Hostile? The next book I started is part of a series that isn't quite complete yet. But it was so good. 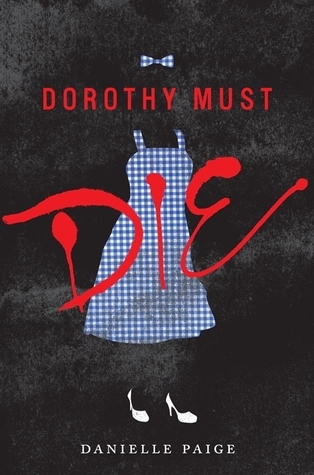 Dorothy Must Die by Danielle Paige was amazing. I first found this at Target and as I looked over it, it didn't seem very interesting. So I put it down and moved on. I decided to finally give it a try when I noticed my library had it. How do you turn down a free book anyway? So when I started reading it, it was pretty obvious that there was no way I could put this thing down. 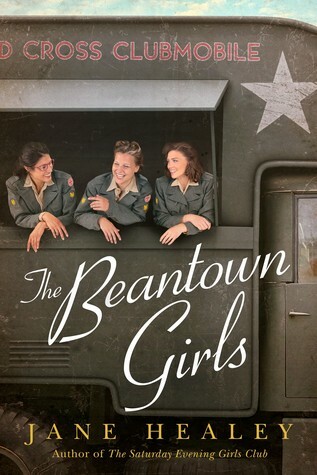 The simplest summary I can put together is this; The story follows Amy Gumm, a girl from Kansas who lives in a trailer park and is kind of an outcast. And just like how the original story began, she gets swept away in a tornado to Oz. She grew up knowing the 'story' of Dorothy and this wonderful, made up place. Only it's not made up and this is not the Oz she read about. Dorothy had somehow come back and changed everything, making a mess of the beautiful utopia that it should have been. This was such an amazing take on a story that I think everyone knows. The Wicked Will Rise is the second installment, though much shorter. It continues the story but leaves off with such a giant cliff hanger that you know there's going to be a third book coming out. I have that anxious thrill waiting for it. In the meantime, the author wrote three mini books in-between, with a fourth coming out this month! No Place Like Oz focuses on Dorothy's life in Kansas after Oz and her return. The Witch Must Burn on everything that she's done to make Oz a terrible place, and the people who are trying to rise against her, and The Wizard Returns giving us an insight into the 'wonderful wizard'. The fourth will focus around the Tin Man. 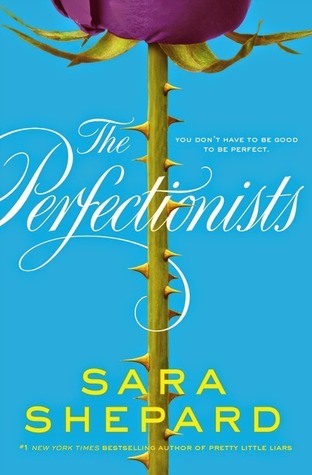 I then started on a new series by Sara Shepard, which most of you probably know is the author of Pretty Little Liars. The Perfectionists is quite similar to PLL, I must admit. It was an almost welcome kind of feeling, getting back into that kind of mystery, though somewhat repetitive. It centers on five girls who all hate this one particular boy at school, who has done different, horrible things to each of them. They have an innocent conversation about how they would kill him, and the other people in their lives that they have something against, though they definitely don't mean it. Everything is innocent until these people start turning up dead in the way that they described. Suddenly these girls are dealing with this sudden deaths and being put under the spotlight for murder. All the stress from PLL with different people. 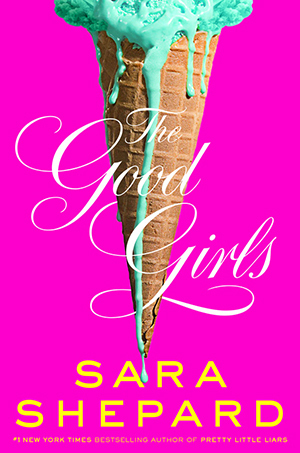 The second installment, The Good Girls, more than makes up for it though. It has such an amazing twist that I'm biting my fingernails to stop myself from typing it all out! You start getting the feeling that it's going to happen about halfway through, but it still hits you like a ton of bricks when it's finally revealed. This is where the plot goes down a completely different road from PLL and it was such a surprise that I've fallen in love with Sara Shepard all over again. Whoo, this has been a long post! 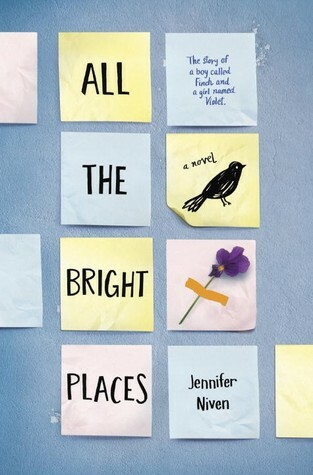 The book I'm currently reading is All The Bright Places by Jennifer Niven. I won't get into it too much because I'll want to save it for a future post, but it's good so far and I'm sure I'll zoom through it in no time. As always, please tell me what you're reading and what you would recommend!